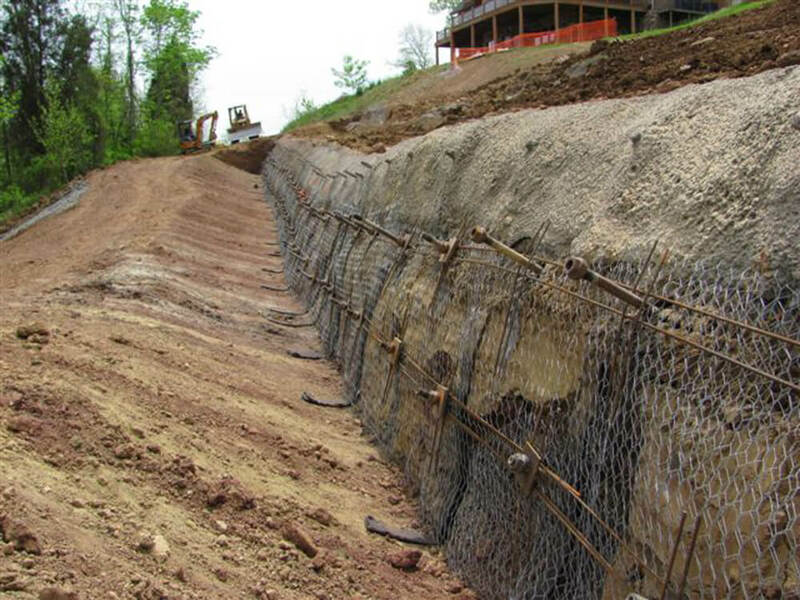 Landslides, rockfall, erosion, stream crossings, and scour on linear assets (pipelines, transmission lines, and access roads) are nagging issues for energy producers and suppliers. 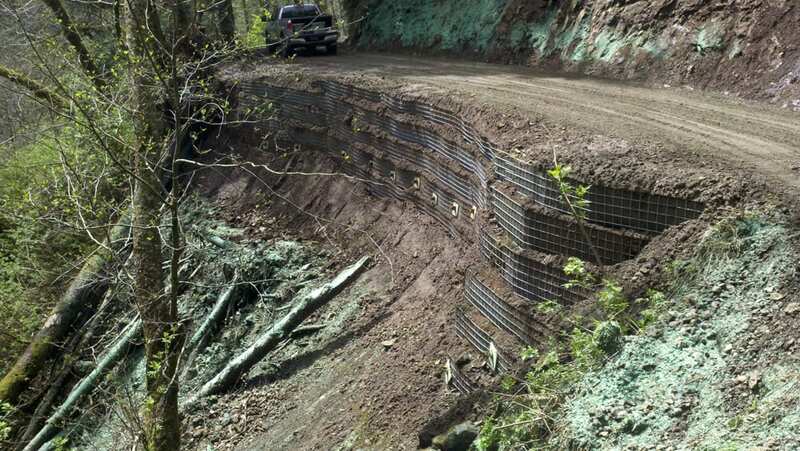 Traditional repairs typically include replacing or re-grading the failed area soils, which can cause significant site and environmental disturbance and does nothing to increase the stability of the site. GeoStabilization’s approach is different. Our engineers first create a stability model of the site. 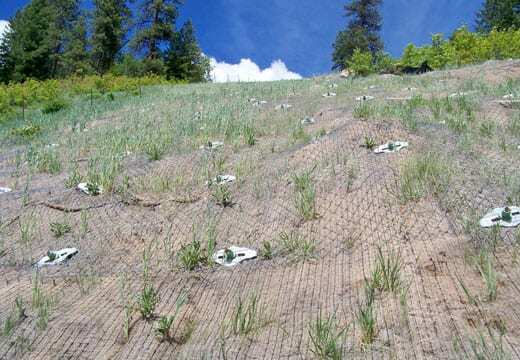 Using that model, they design repairs using innovative technologies – like launched SuperNails™ – to stabilize the site with minimal site disturbance. 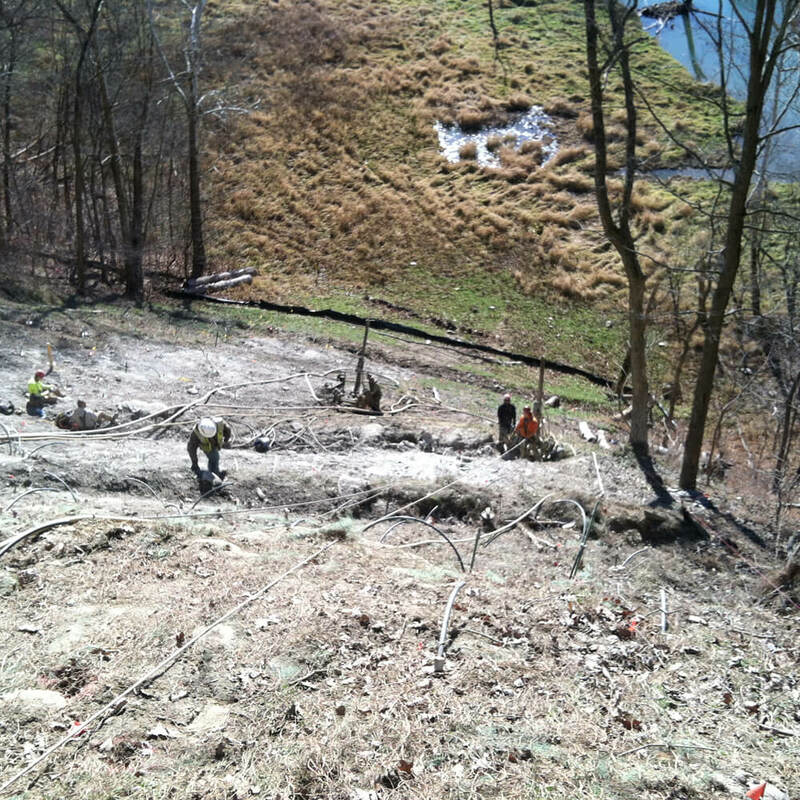 The examples below outline just a few of GeoStabilization’s repairs of linear assets for energy transmission clients. If you have a geohazard affecting any part of your energy production or supply, contact us. 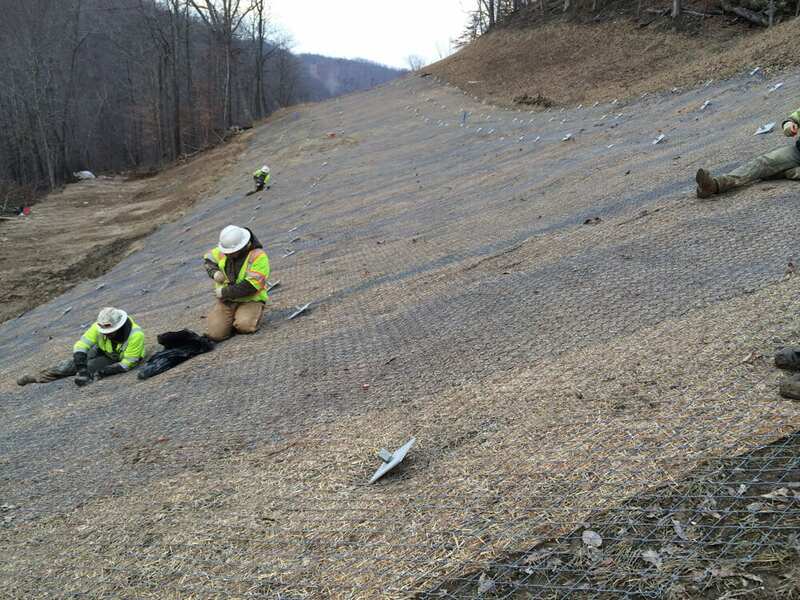 Our energy services team, led by Corey Mislinski, has extensive experience with geohazard events affecting well pad, lease road, pipeline, compressor station, and other energy infrastructures.